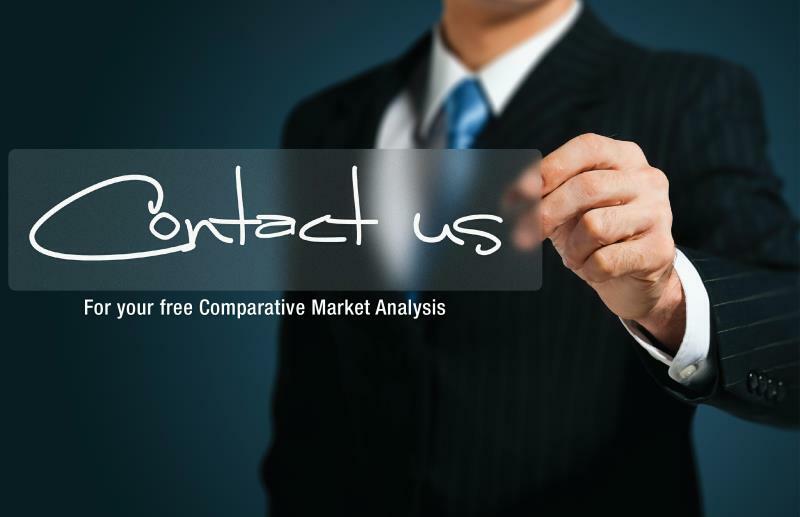 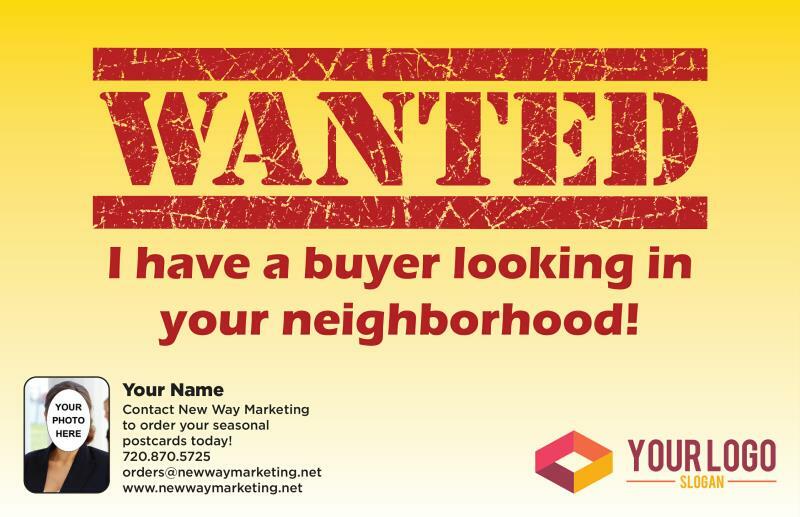 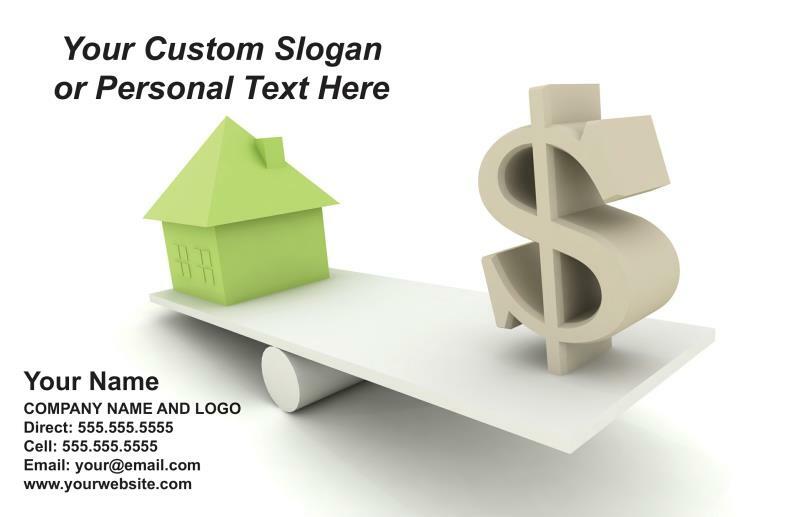 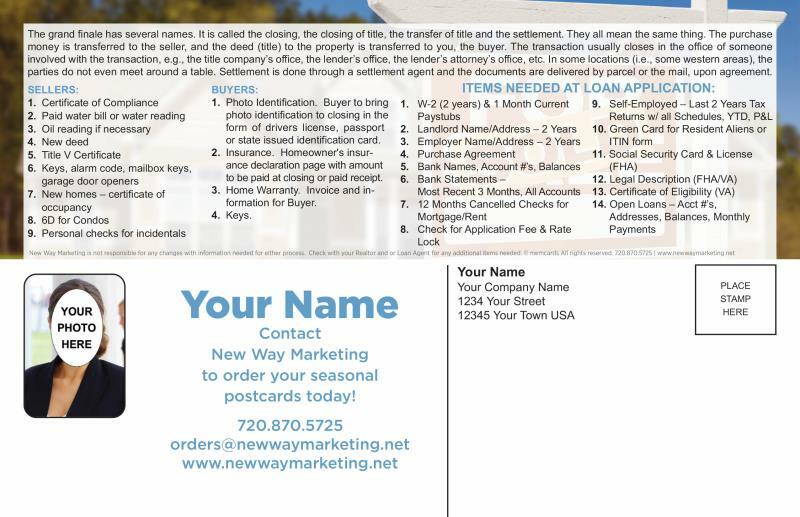 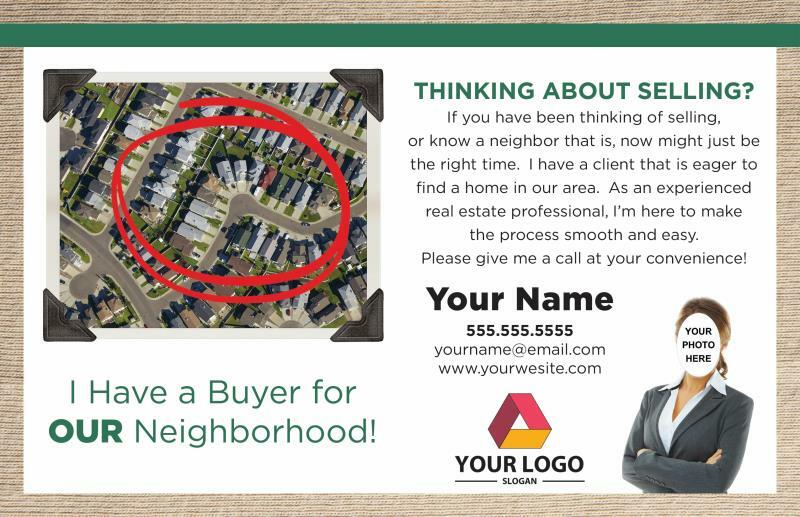 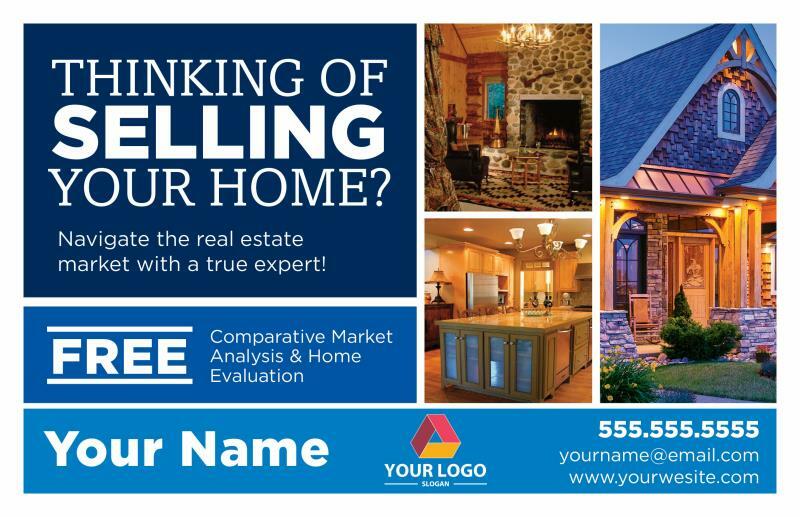 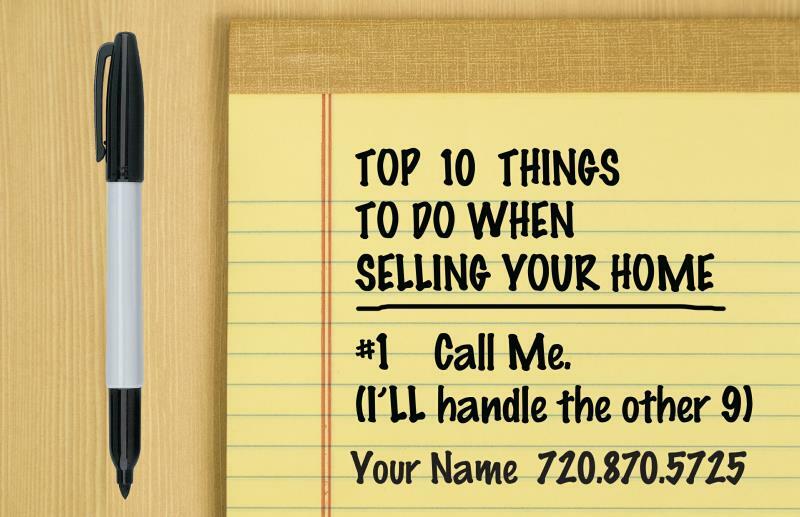 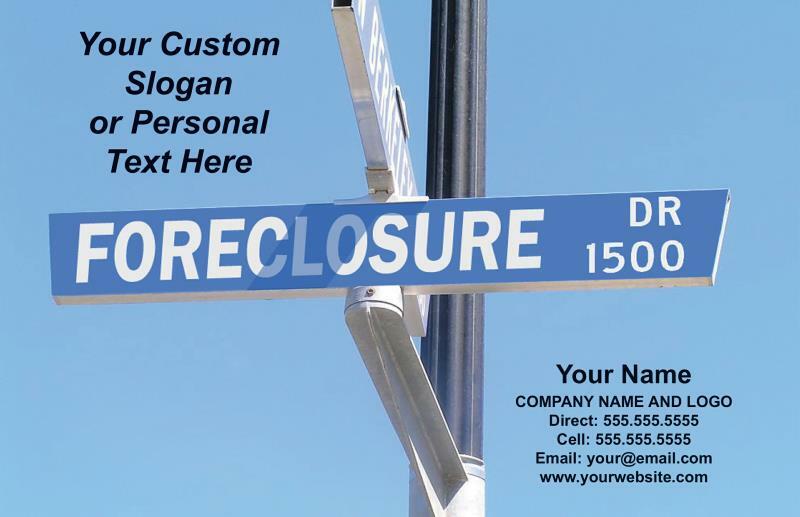 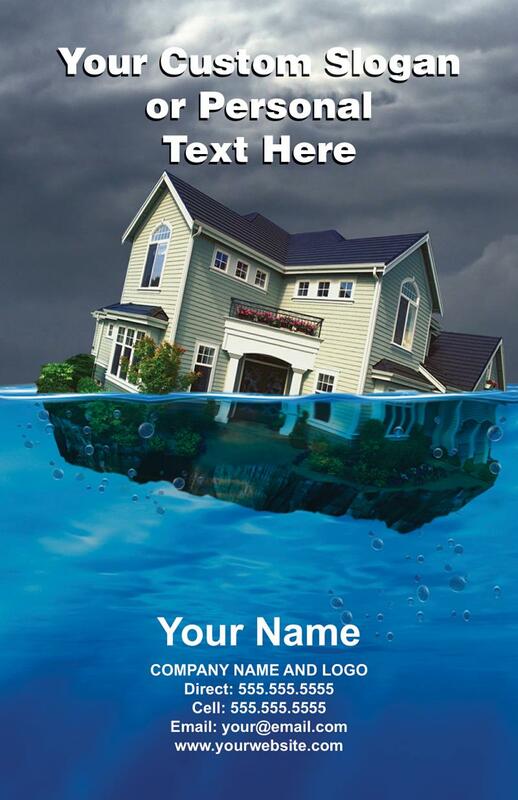 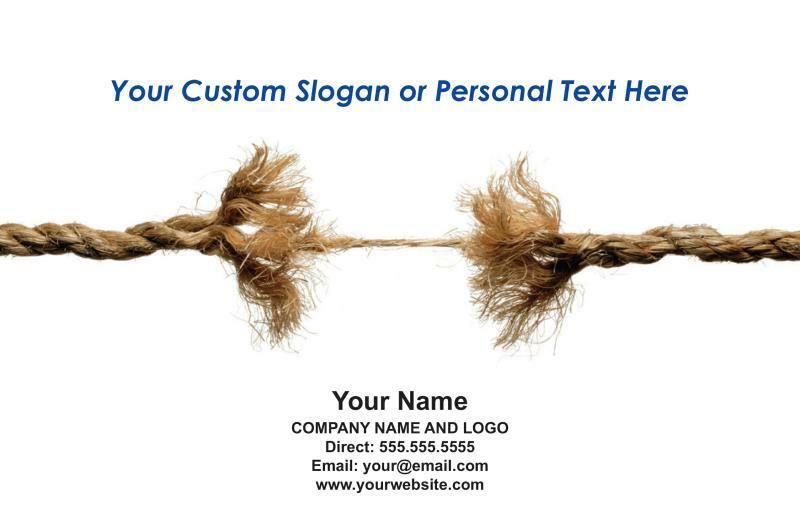 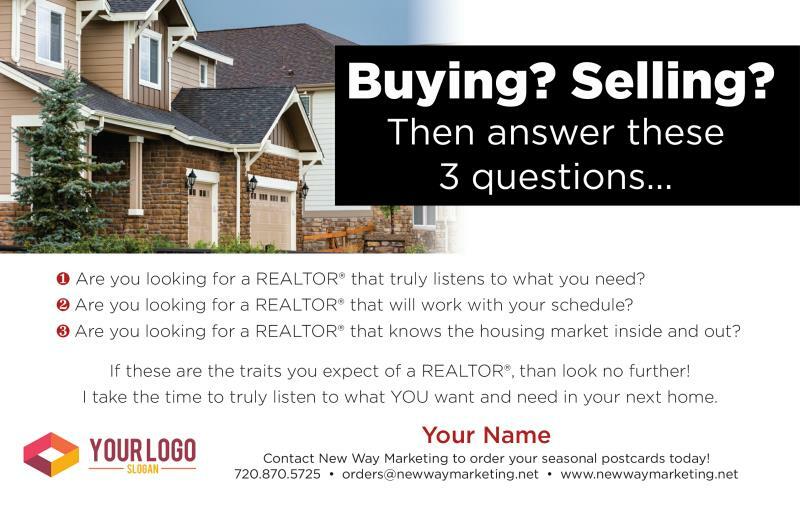 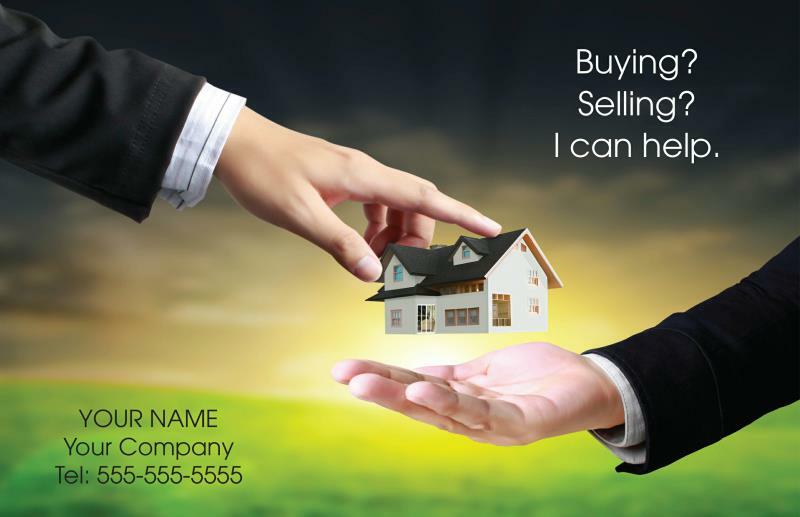 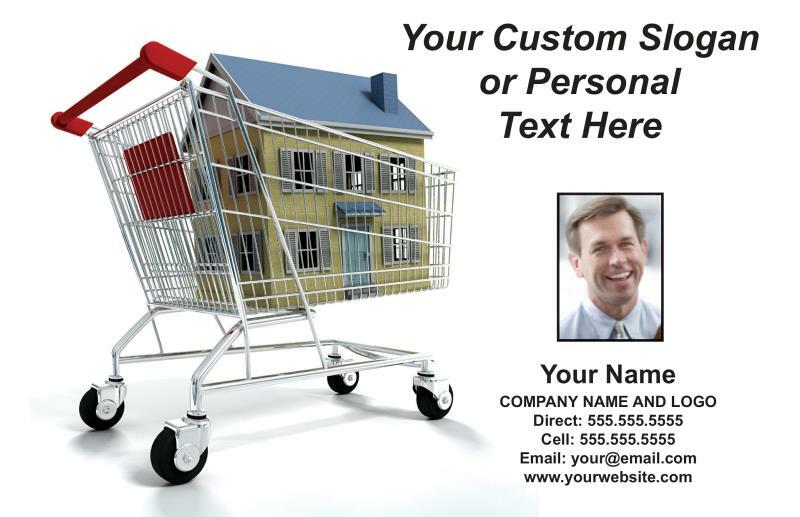 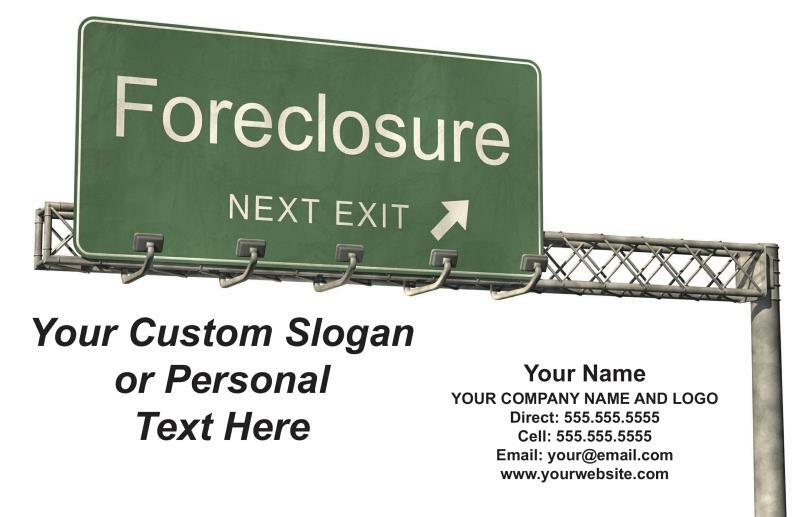 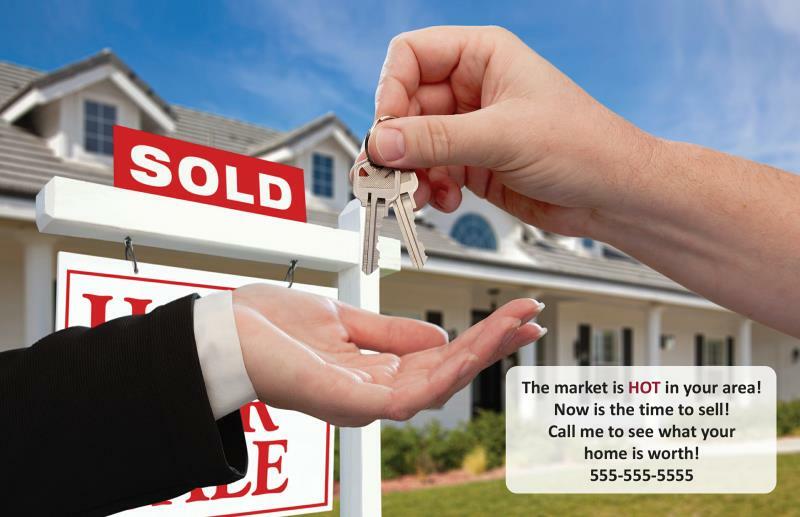 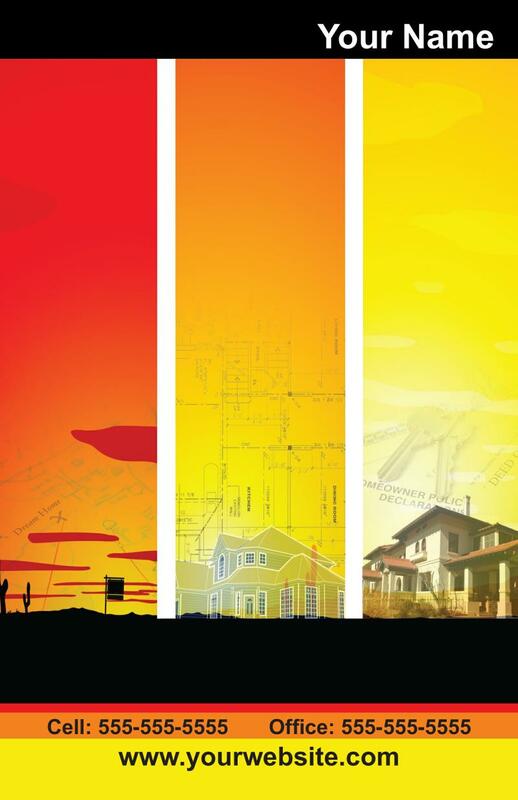 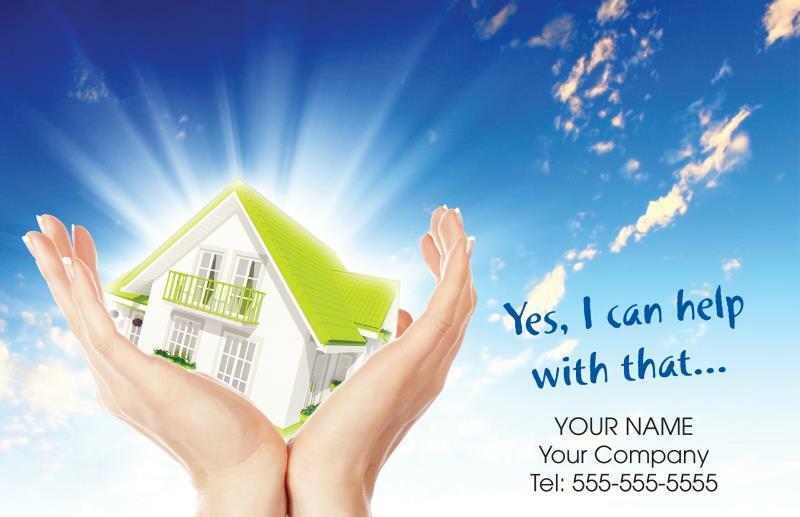 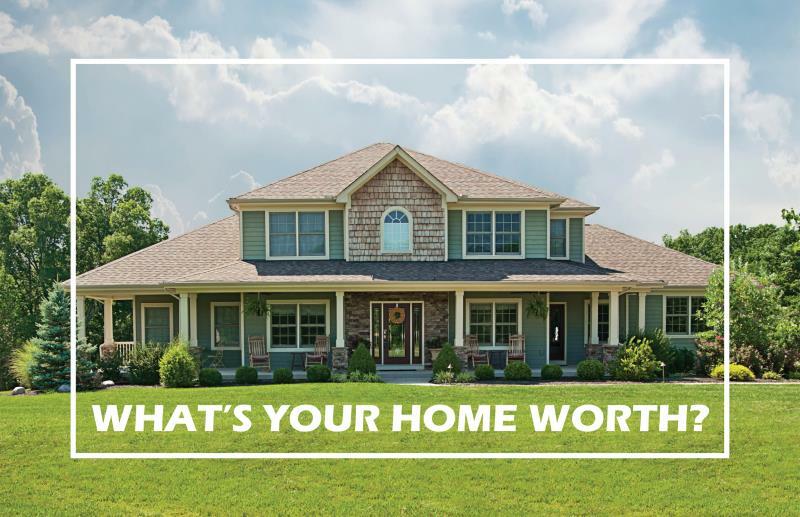 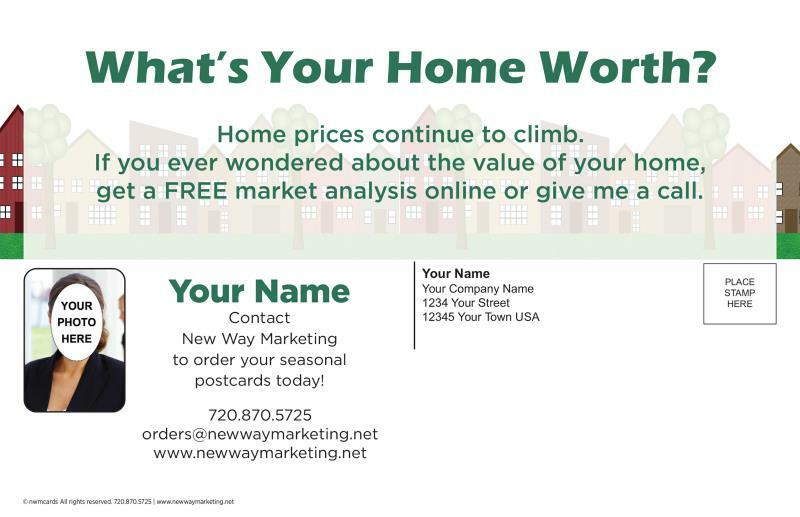 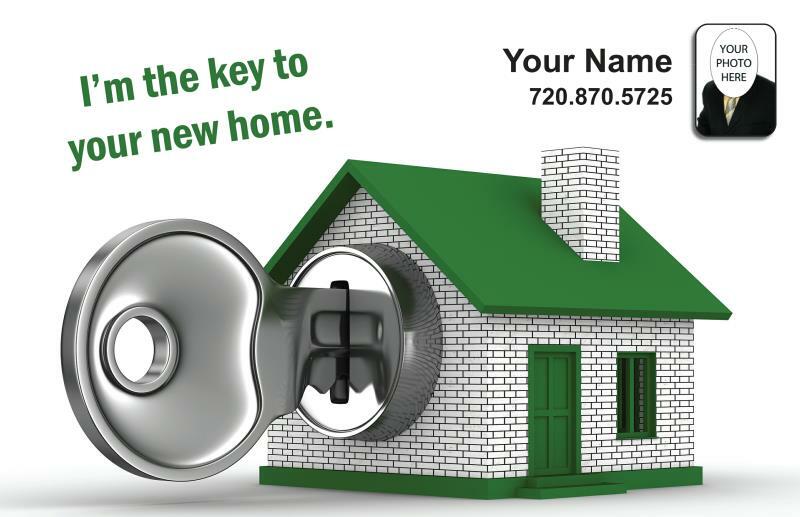 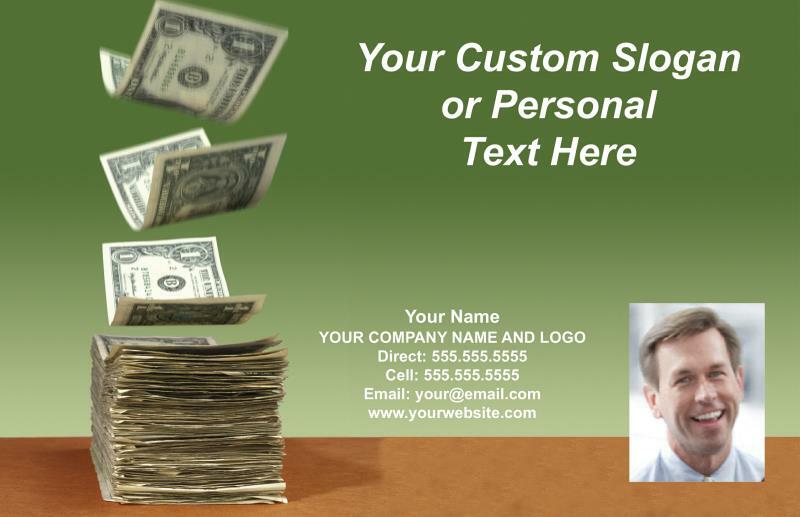 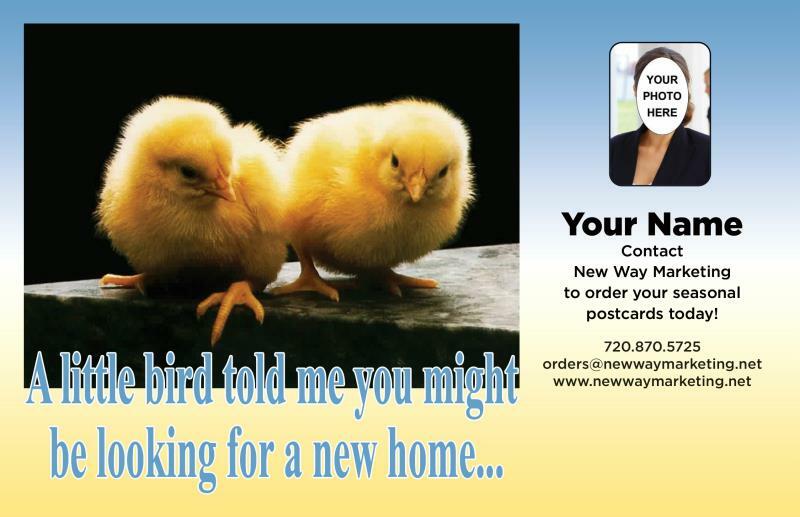 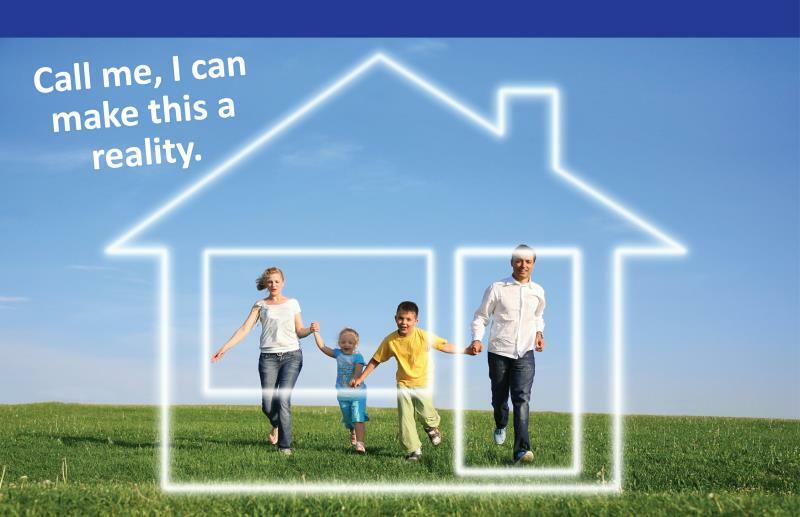 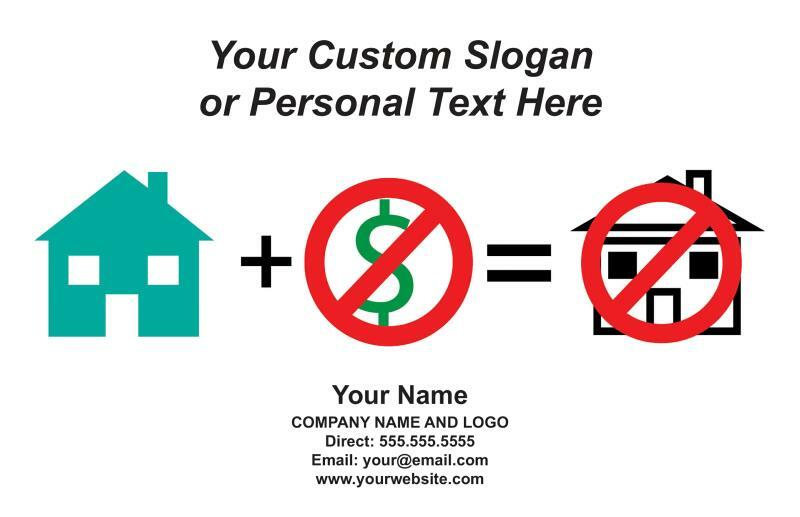 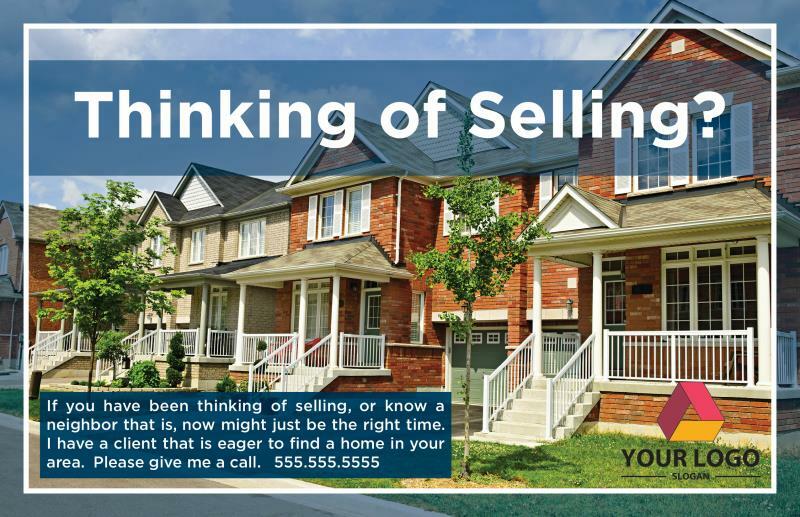 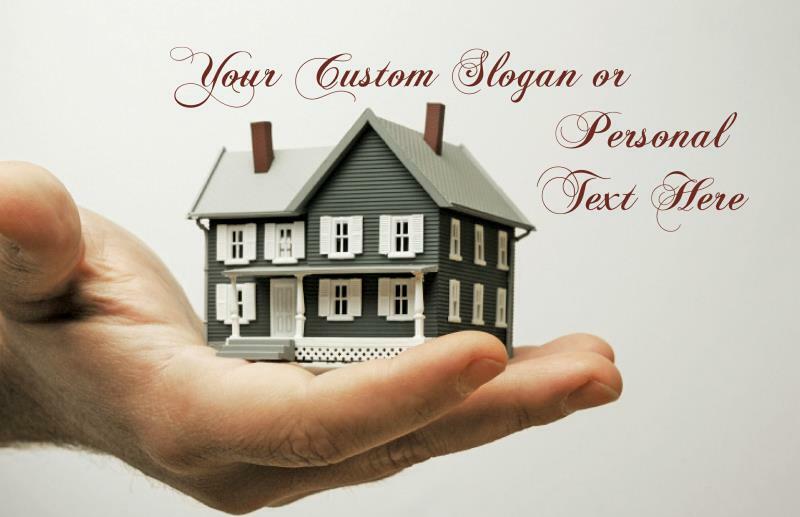 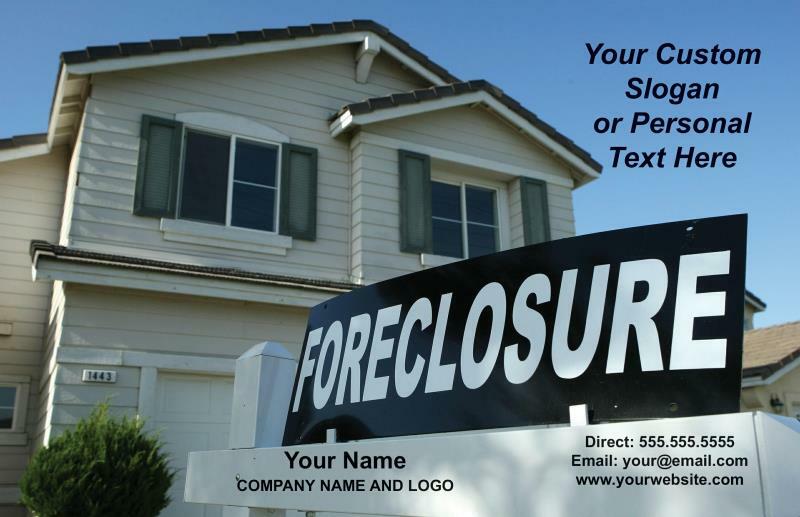 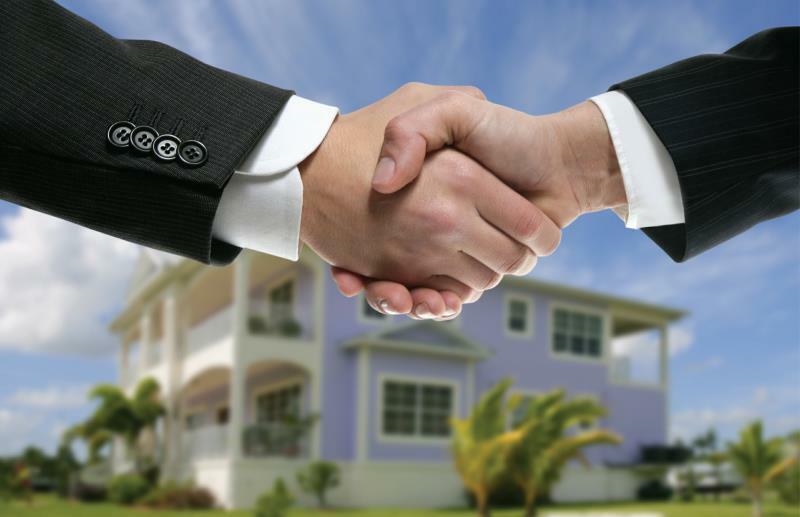 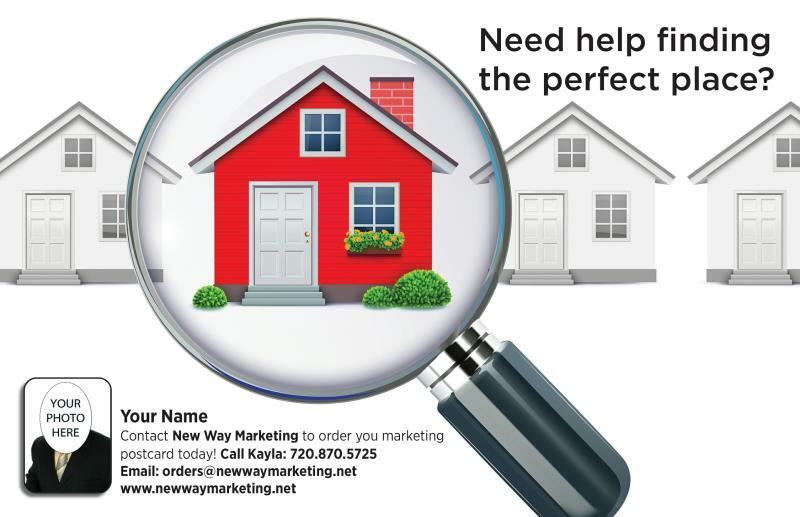 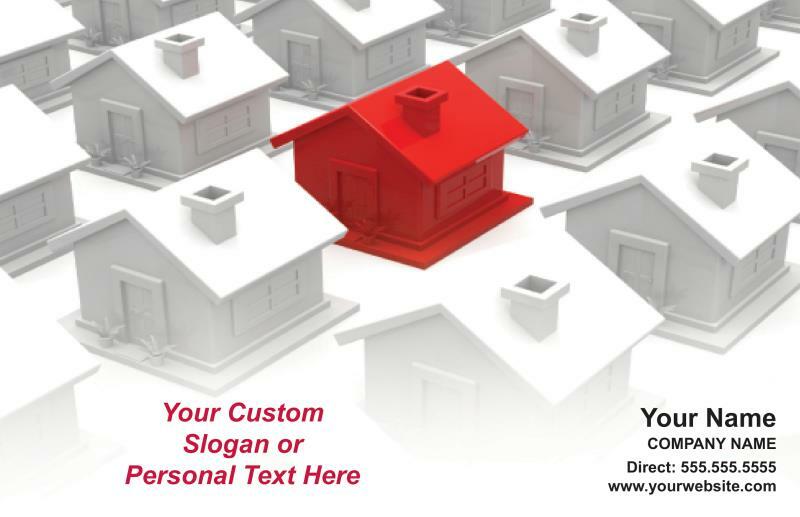 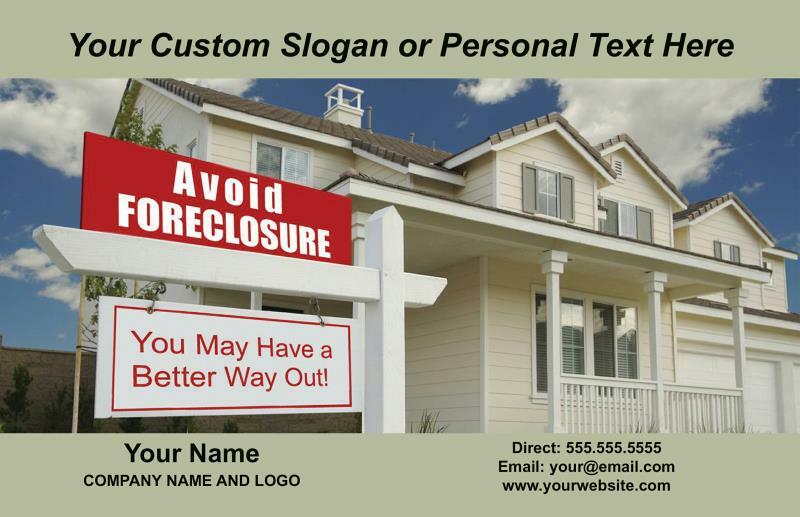 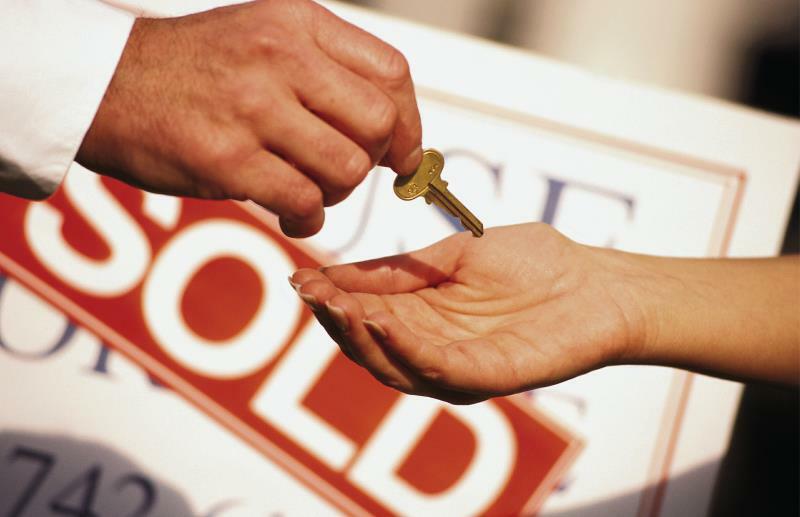 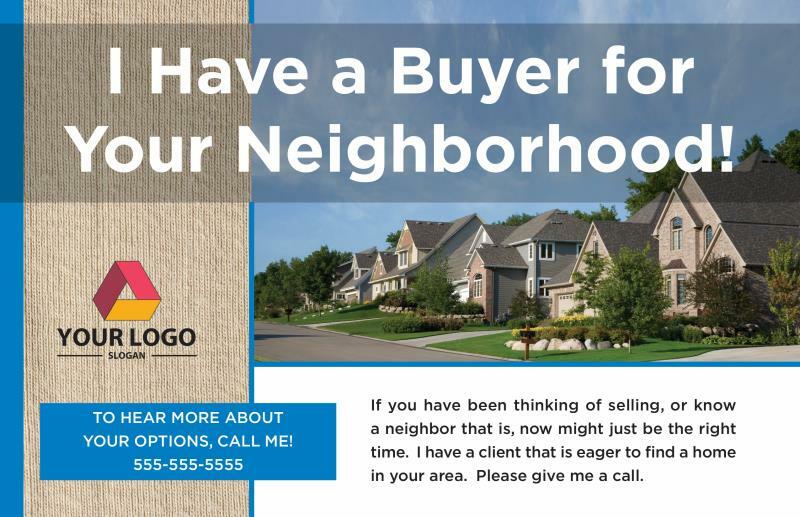 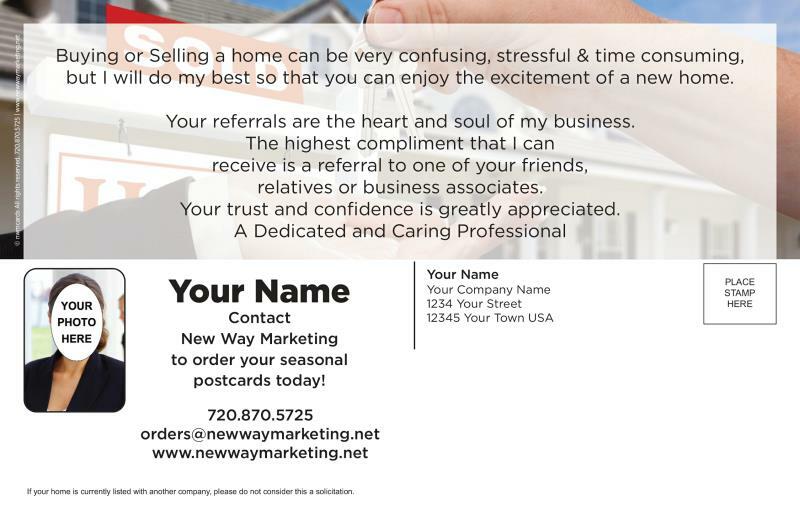 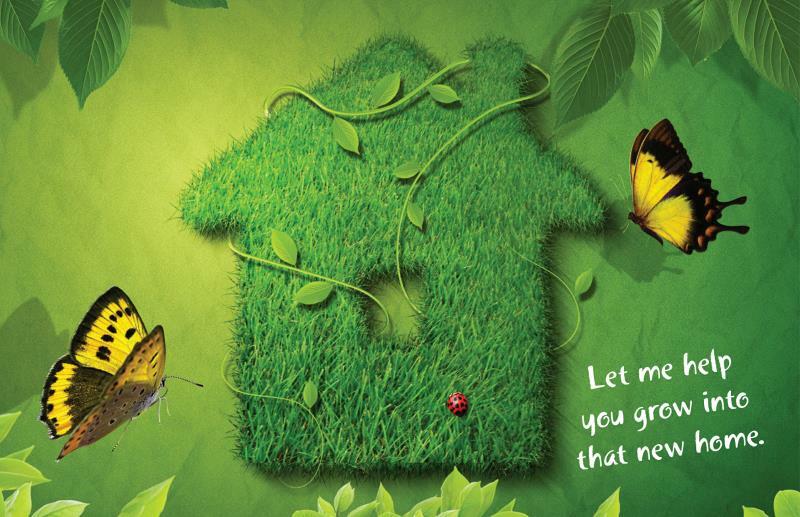 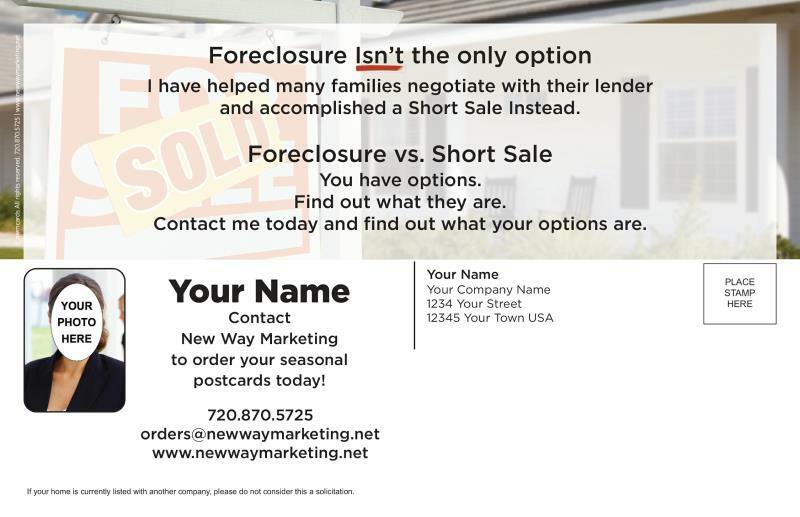 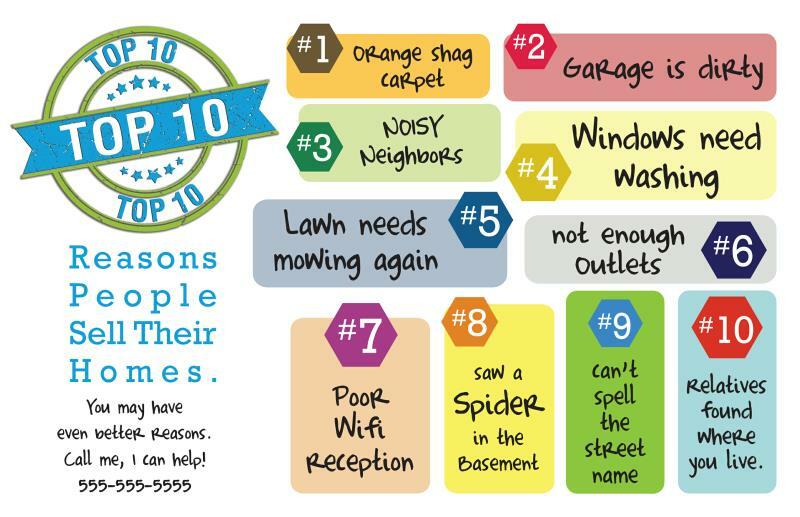 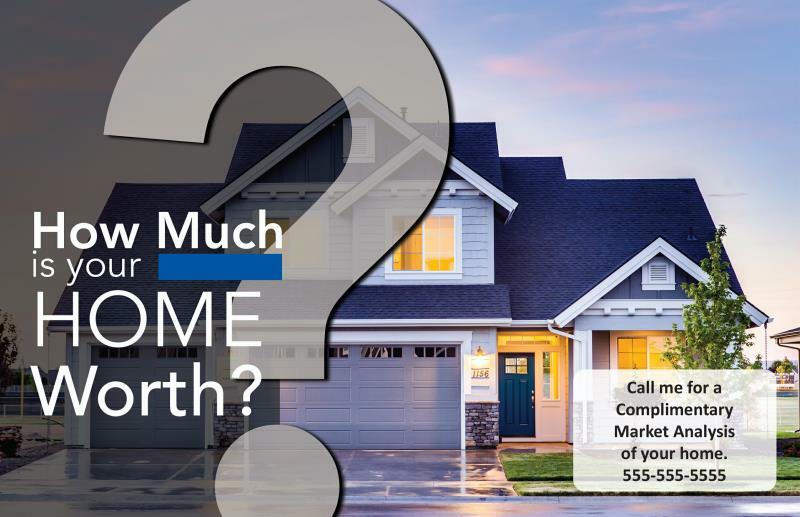 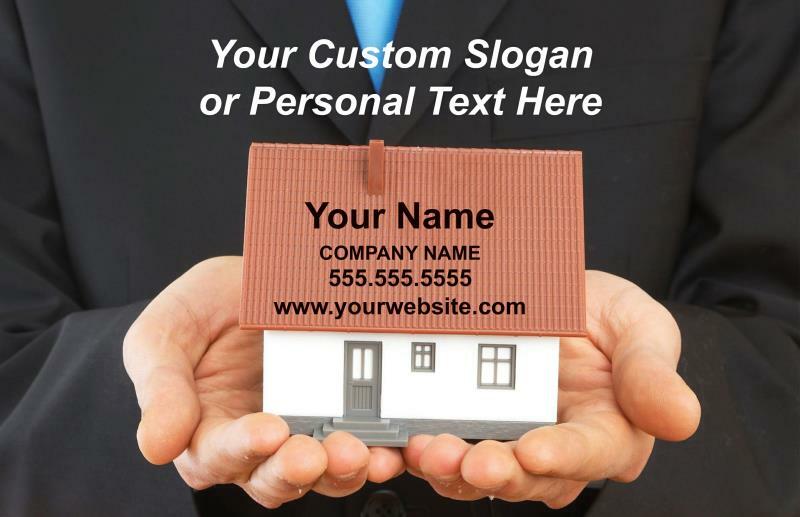 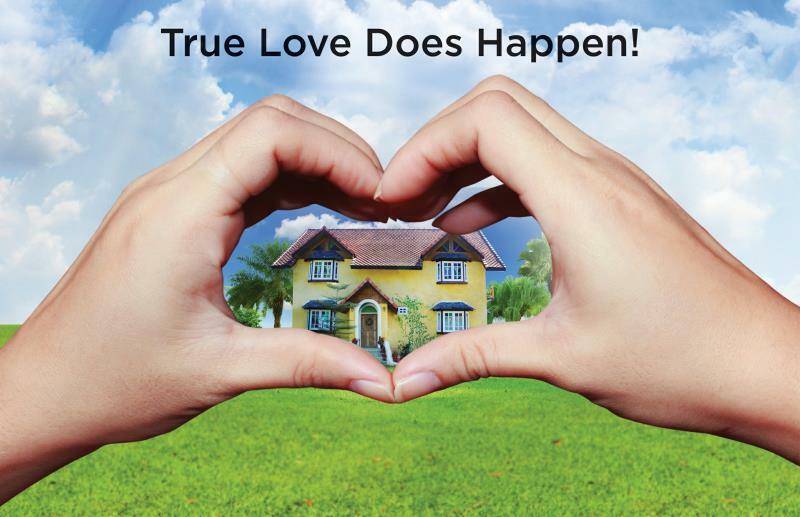 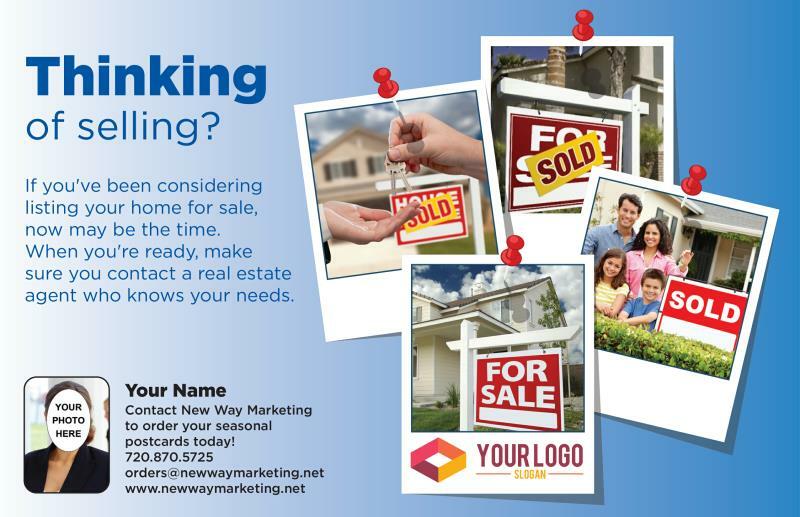 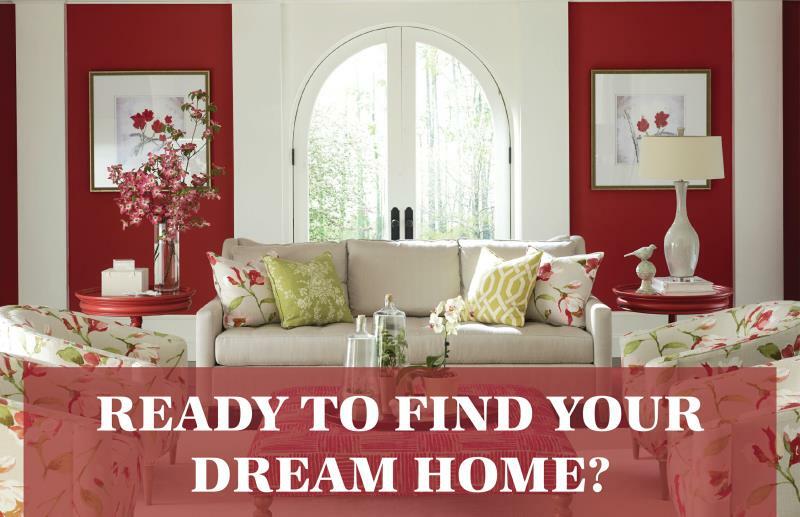 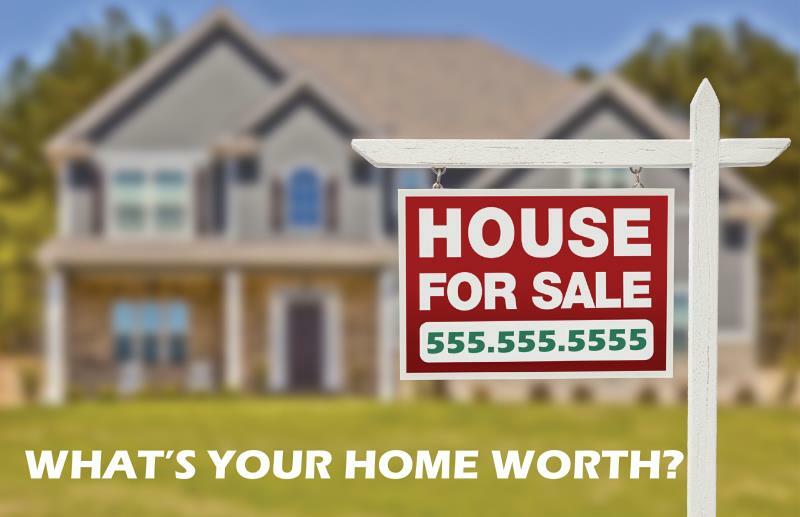 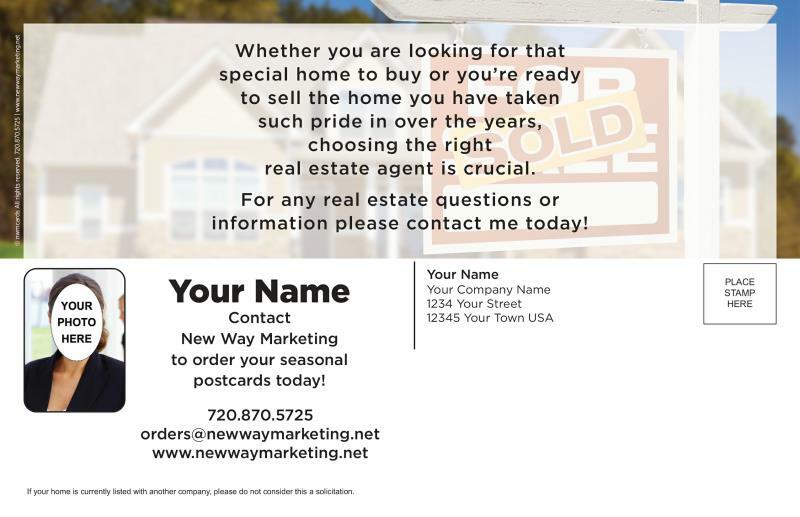 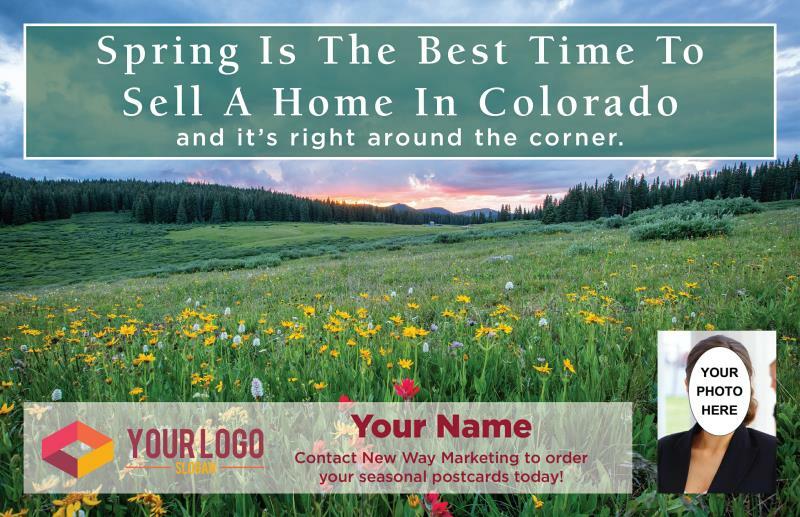 Customizable postcards for Real Estate, Mortgage or just about anything. 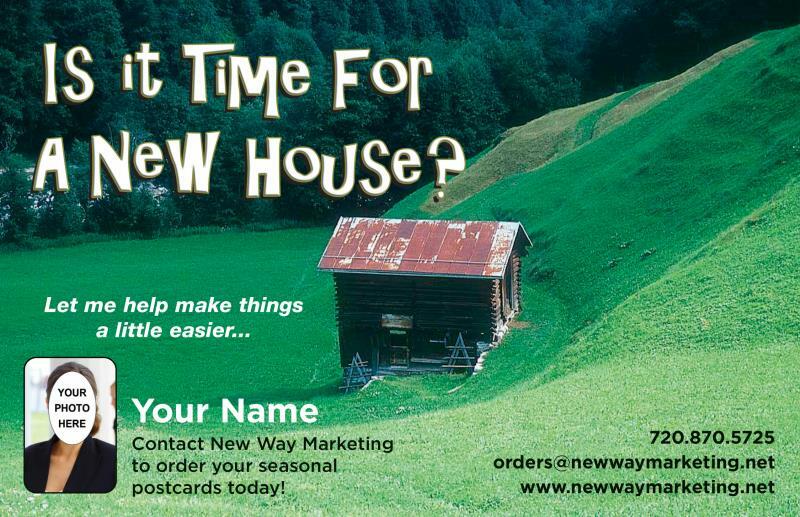 *Postcards shown are Front only - Please make sure to choose the back of the postcard below. 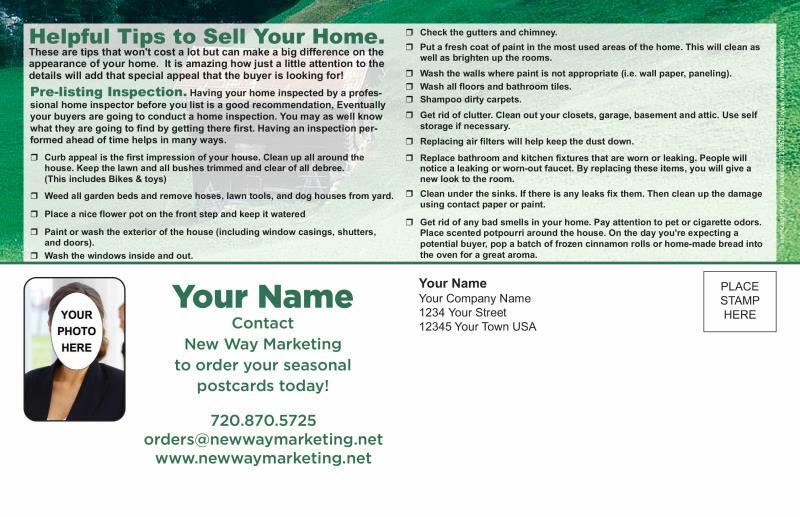 back of the postcard below.